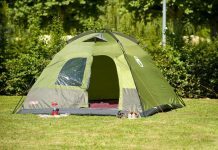 Home Camping Equipment Different Camping Furniture To Make Camping Trip Comfortable! 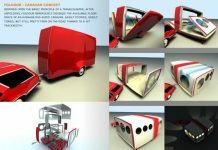 Different Camping Furniture To Make Camping Trip Comfortable! 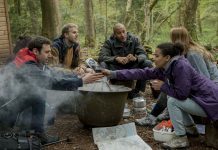 Camping trip is always interesting and rejuvenating for many persons. 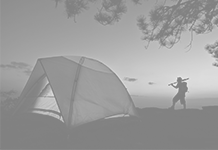 By adding some extra comforts to the camping, you can make your camping trip a memorable trip. As the technology evolved, the camping also changed. Today’s camping added some camping furniture to make your camping trip comfortable. When you think of carrying furniture, you cannot carry a big sofa or a dining table along with you. They can be comfortable for you at home, but carrying this huge furniture can make your camping trip overloaded and messy. You have some limitations in carrying the furniture. 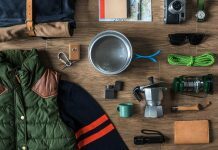 Let’s know about the furniture that accompany your camping trip and make the trip comfortable without the question of extra luggage. Camping chairs: Chairs are necessary if you are camping in woods. By sitting on a level above to ground, you can avoid the fear of getting bitten by reptiles or earth bugs. It makes the movement easier. If you sit on the floor and want something in the tent, its very hard to getup and get the item you needed. You will not be strained by regular sit and stand and movement will be easier if you sit in chairs. When selecting a chair for the camping spot, you need to be more cautious. They should not be expensive items; if the chair is expensive, you will have the fear of getting spoiled. So, an inexpensive chair with an average quality will do well in the camping. Things to look out in camping chairs: These chairs should be foldable, have a foot rest in the front of the chair and should be heavy enough to withstand the weight of a person. 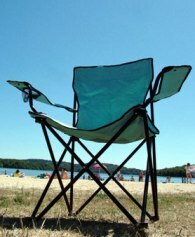 The most common brands which make the camping chairs are- Coleman, Crazy Creek and Eddie Bauer. Crazy Creeks produces the chairs which are unique with other chairs. These chairs have a lounge and cup holder making them comfortable and give the feeling of being at home. Camping Cots: If you are accustomed for sleeping on cots, they you need to carry a cot with you. Often cots are very much necessary if you are camping in woods. Cots provide the safety from insects as you will not wake up all the night and guard your family from getting bitten by insects in the night. Sleeping on a level above to the earth, you are making your sleeping arrangement safe. When selecting camping cot, you need to be very much conscious about the quality of the cot. If the middle of the cot is in bow shape, then you can develop a sore back. So, the selection of sling fabric is not recommended for camping. 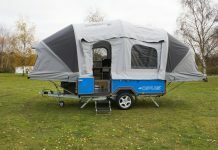 Coleman is one of the companies which are producing camping cots that matches the comfort level of the campers. 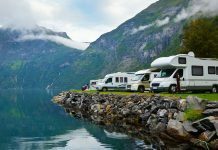 Camping mattresses: If you want to safeguard your back without getting hurt with the hardness of the earth, a mattress is very much necessary. There are two different mattresses- air mattresses and pad mattresses. The air mattress will be above ground level and provide a fluffy support to the back bone. The main problem with this mattress is it has a fear of getting punctured. Once the mattress is punctured it’s no longer useful. To overcome this problem, you need pad mattresses, also called as camping pad. The most positive side of the mattresses is, it is foldable and do not occupy much place. 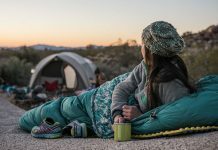 Camping furniture are not necessary items to be included in your camping list, but with the availability of these items, you can make your camping trip comfortable. 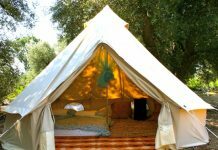 Choose the camping furniture according to your financial status and make your camping trip comfortable.